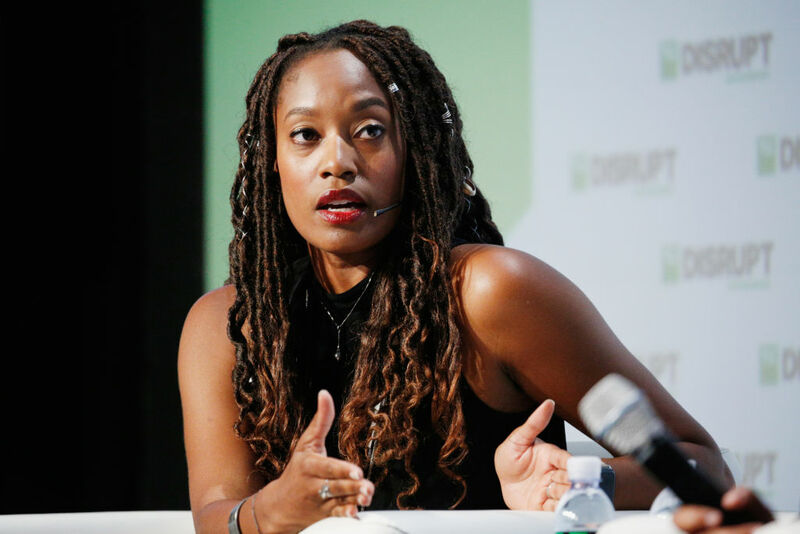 After launching a $36 million fund earlier this year to help support black female founders, Backstage Capital isn’t showing any signs of slowing down. Today, the fund’s founder and managing partner Arlan Hamilton announced that it will launch an accelerator to further amplify and support the best companies led by underestimated founders. The four cohorts will be located in Philadelphia, London, Los Angeles and a fourth city to be determined through a public vote. With London, Hamilton said she visited the city a few times and was blown away by the founders and the interesting challenges they face there. But it was Philadelphia that served as location inspiration. 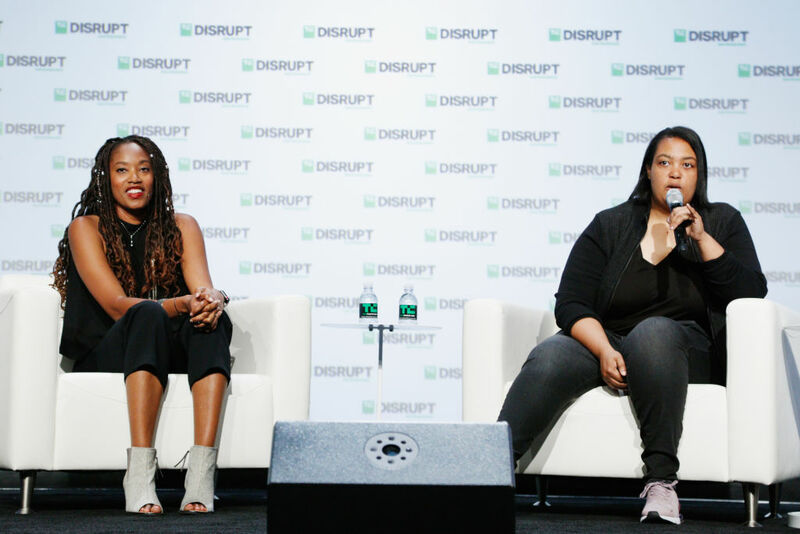 When Philadelphia is thinking about what it means to become a tech city, it’s not about ‘how do we retrofit this Silicon Valley model, but more so how do we use technology to do what Philadelphia does best,” said Aniyia Williams of Tinsel and Black and Brown Founders, who was onstage with Hamilton. Williams will spearhead the Philadelphia chapter of the accelerator to provide more resources for founders there. Backstage Accelerator will be accepting applications throughout the rest of this month, and six companies will be chosen per cohort. The accelerator will invest $100K in each company in exchange for 5 percent equity. Participants can look forward to a different kind of accelerator experience, Hamilton said, starting with the demo day model. Hamilton said it took awhile for her to be convinced to launch an accelerator. She said Backstage reached 100 companies this year and put from $25K to $100K in those companies, providing strong value. Christie Pitts, Backstage Capital investment partner and chief of staff, will head up the accelerator, which is one of the programs that came out of Backstage Studio. To help build out programming and work with the cohorts in the four locales, Backstage Capital will enlist the services of Wayne Sutton and Melinda Epler, co-founders of Change Catalyst, a firm that promotes the importance of creating inclusive tech ecosystems. Microsoft and MailChimp are also partners in the accelerator’s launch. Mark Levy, formerly the global director of people at Airbnb, will also contribute to the accelerator. Hamilton remains steadfast about the importance of diversity and inclusion in tech. Hamilton said that the firm’s $36 million fund it announced earlier this year will yield results by the end of the year. She also says we’ll see Backstage with a $100 million fund by the end of 2020.